Make the world a healthier place to travel! $2500 – Sponsor a full scholarship in your name. Contact us for details. 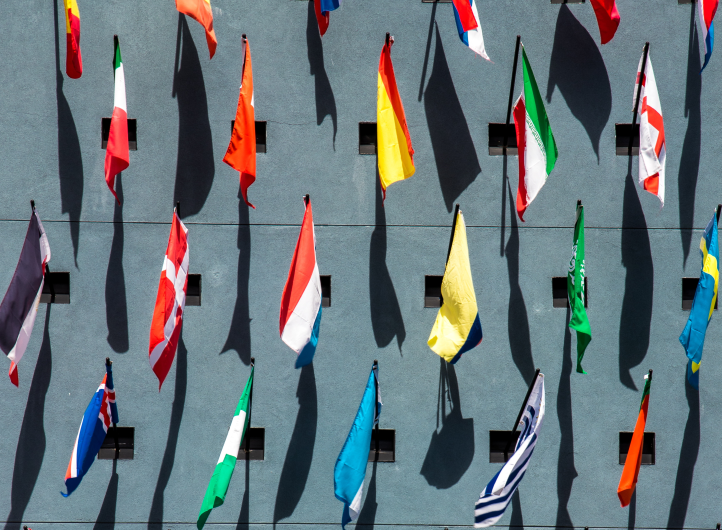 International travel, improper and delayed diagnosis, and underserved health facilities create the perfect storm for the spread of infectious diseases. But you can make the world a healthier place to travel by sponsoring an IAMAT scholar. 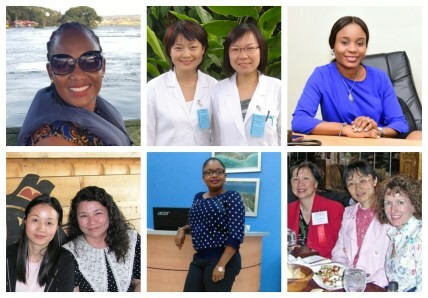 They’re doctors and nurses from countries where travel medicine is an emerging field who are awarded scholarships to study and train in travel medicine abroad. 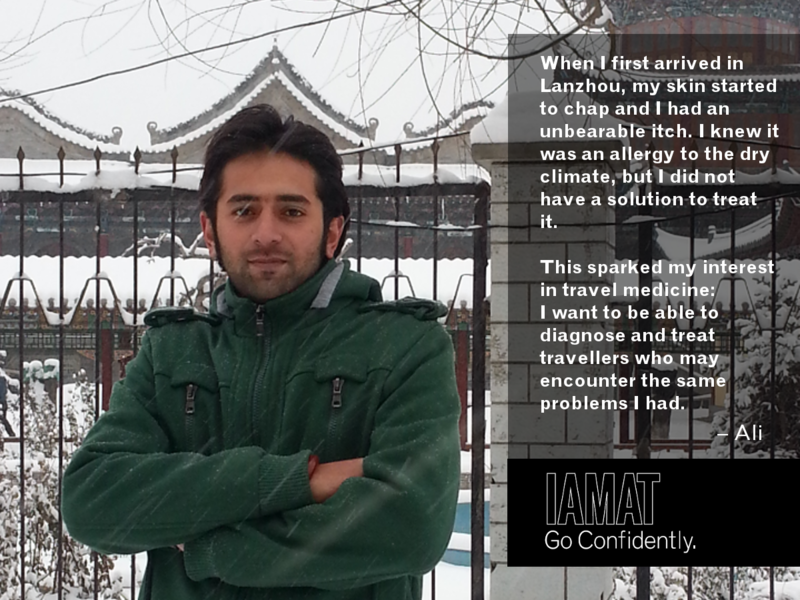 IAMAT scholars are committed to helping travellers and patients in their local community. Being able to quickly identify and treat infectious diseases like Dengue or Chikungunya is the first step to prevent their spread in the community and around the world. Upon graduation, IAMAT scholars return to their home country to teach their colleagues, lend their expertise in travel medicine clinical best practices, improve local healthcare standards, and expand the network of IAMAT-affiliated clinics around the world, benefitting international travellers and local patients alike. 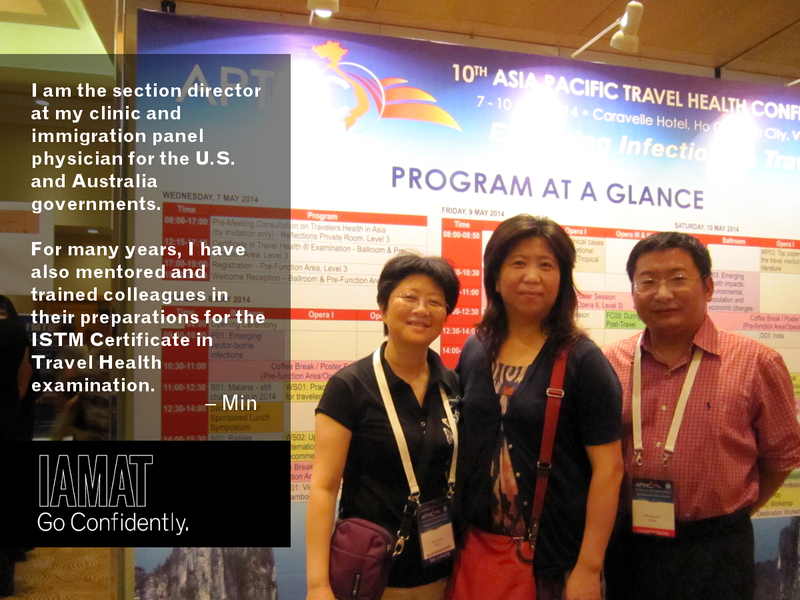 I am the section director at my clinic and immigration panel physician for the U.S. and Australia governments. 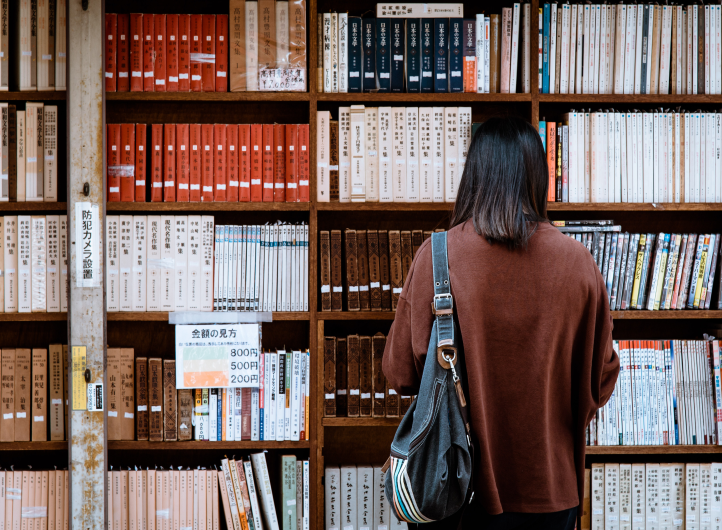 I also work for the China-WHO Collaborating Center recently established at the Ministry of General Administration of Quality Supervision, Inspection and Quarantine, translating documents, organizing training courses, convening meetings and establishing information collection systems. For many years I have also mentored and trained colleagues in their preparations for the ISTM Certificate in Travel Health examination. I love to travel and have been fortunate to visit the US, Canada, Europe, Singapore, Japan, Vietnam and South Africa. 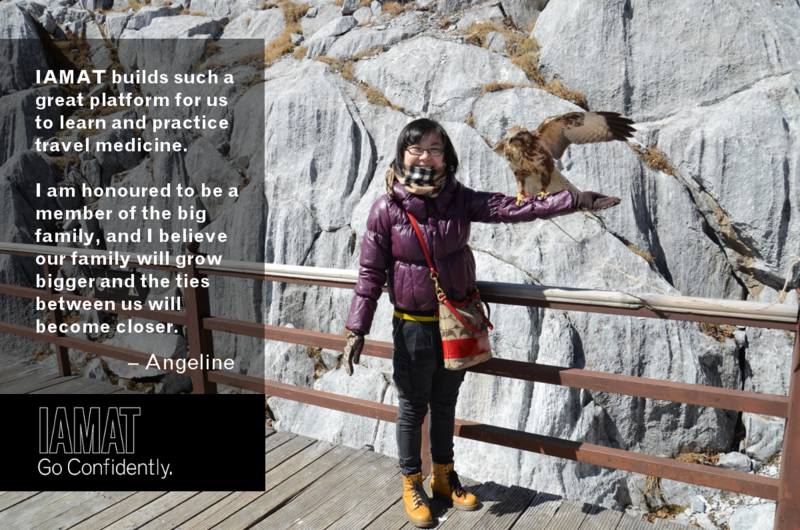 Ali became interested in travel medicine during a trip to Lanzhou, located in the semi-arid region of northwestern China. I had been living in Haikou, a humid tropical city, for a long time. When I first arrived in Lanzhou, my skin started to chap and I had an unbearable itch. Being a doctor, I knew that it was an allergy to the dry climate, but I did not have a solution to treat it. I felt ashamed that I could not cure myself. 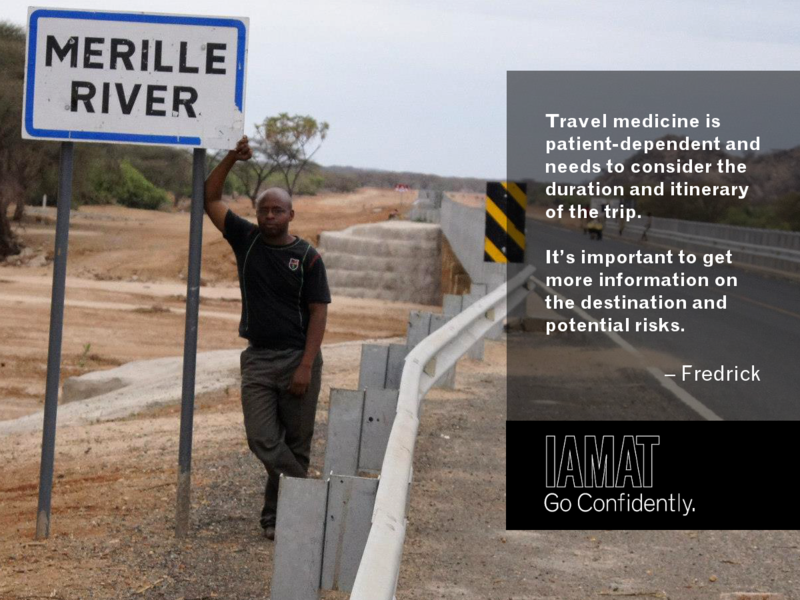 This sparked my interest in travel medicine knowledge; I want to be able to diagnose and treat travellers who may encounter the same problems I had. The IAMAT scholarship has given me a new way to understand and practise travel medicine in my daily work. I provide medical care built on relationships of trust and professionalism. I perform pre-travel health screenings, give vaccinations, and provide medical consultations to patients applying for visas to the US, UK, and Australia. Our patients will be exposed to a different health environment and stay there for quite a long time. Travel healthcare for them is extremely important. Travel medicine is patient-dependent and needs to consider the duration and itinerary of the trip. It’s important to get more information on the destination and potential risks. It has been 5 years since I took the training course and so many things have happened to me. I was promoted to deputy director of the clinical department in 2011, passed the International Society of Travel Medicine’s Certificate in Travel Health exam in 2012, and the most important and meaningful thing to me is that I got a lovely daughter last year. IAMAT builds such a great platform for us to learn and practice travel medicine. I am honoured to be a member of the IAMAT family, and I believe our family will grow bigger and the ties between us will become closer. Being a doctor working in a Travel and Mountain Medicine Center in Kathmandu, Nepal, I see increasing numbers of international travellers every year. The IAMAT Scholarship has helped me tremendously in making the journey of travellers safe. It has been 3 years since I got the IAMAT scholarship. It was a really special experience, which has helped me a lot in daily work. 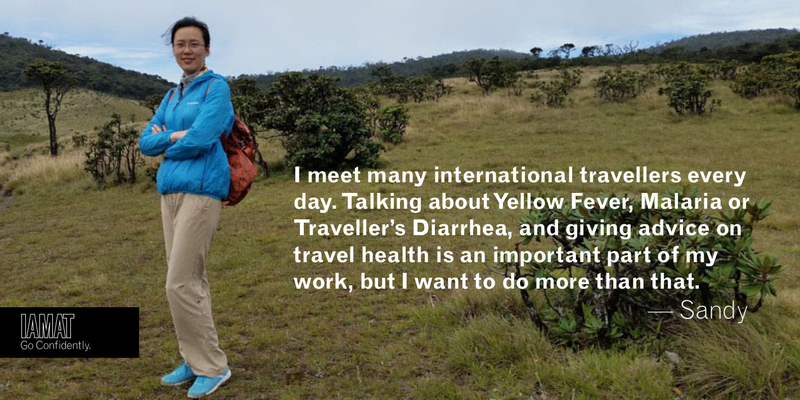 Talking about Yellow Fever, Malaria or Traveller’s Diarrhea, and giving advice on travel health is an important part of my work, but I want to do more than that. I’m working with colleagues to develop software to help us work more effectively. We also work on Weixin, which allows us to connect with travellers directly. We can collect information about the travel and the traveller, send travel health tips, and give advice if necessary. Where have IAMAT scholars trained? Like the goals and impact of our scholarships? The IAMAT Scholarship Fund is fully funded by the generous contributions of our members. 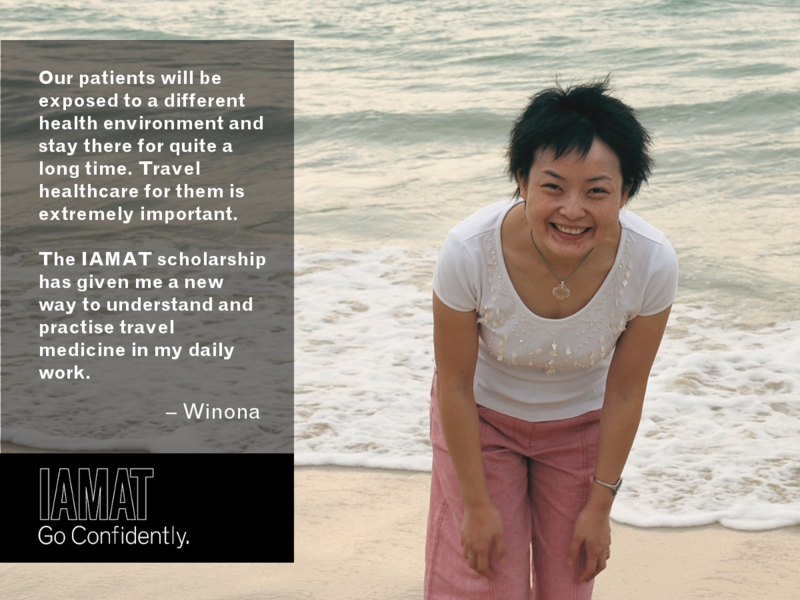 Donate to the IAMAT Scholarship Fund today!